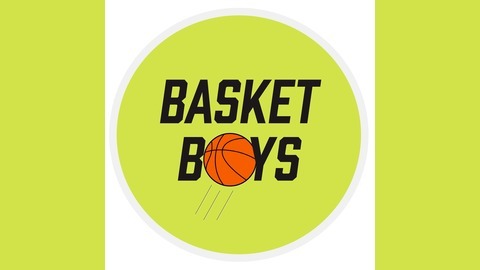 Welcome to the Basketboys Podcast. 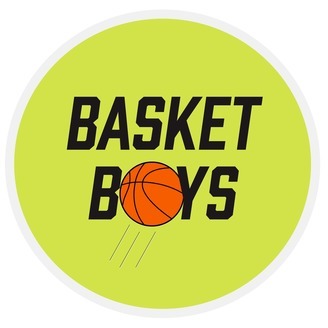 A podcast hosted by Andrew Hoyler and Daniel Knox about all things NBA. Join us each week as we break down games, discuss notable performances and fire hot takes. Week 4 has come and gone. Join us as Andrew and Daniel discuss the performances and expectations of several teams around the league.